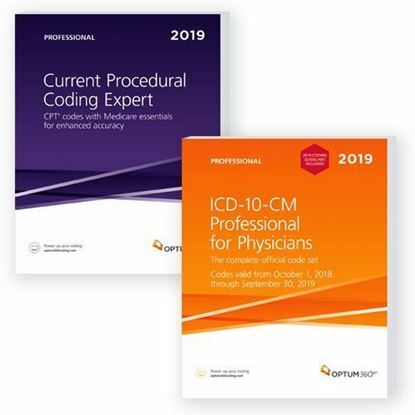 Optum360 Expert Physician Bundle 2019 is available at discounted price. 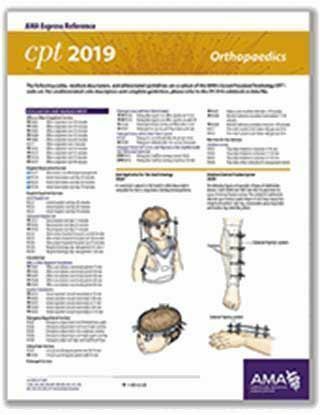 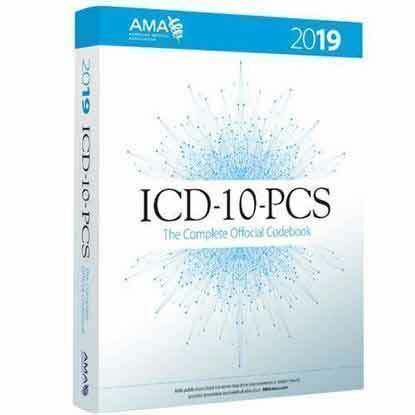 The bundle includes ICD-10-CM Expert for Physicians and Current Procedural Coding Expert 2019. 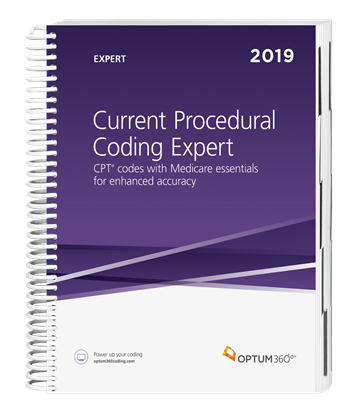 Optum360 Medicare essentials Expert Bundle 2019 at exclusive discount. 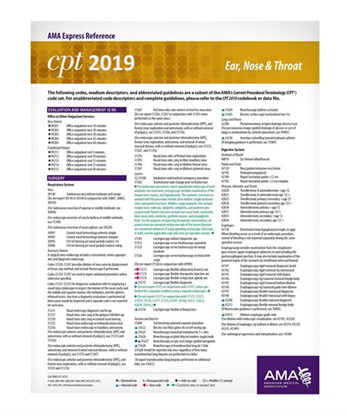 It includes Current Procedural Coding Expert and ICD-10-CM Professional for Physicians. 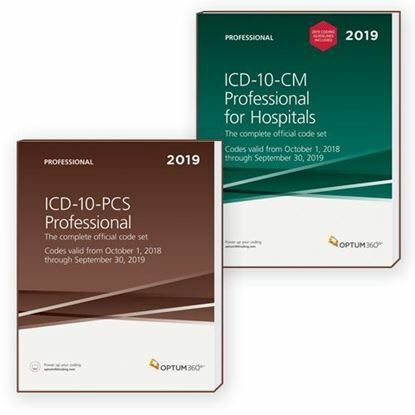 Optum360 Hospital Value Book Bundle 2019 Softbound all set for Prebook, get your ICD-10-CM Professional for hospitals and ICD-10-PCS Professional at best price. 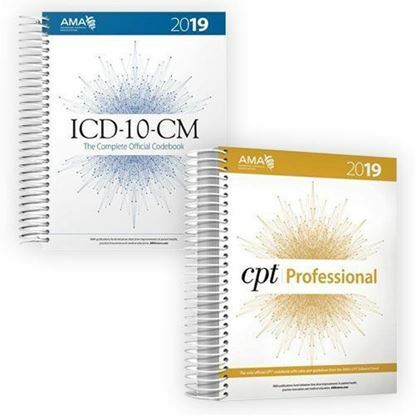 AMA medical coding book Bundle for physicians includes CPT Professional 2019, and ICD-10-CM 2019: The Complete Official Code Book. 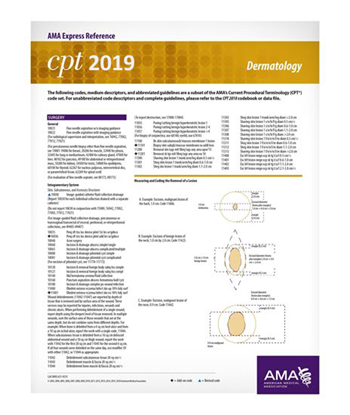 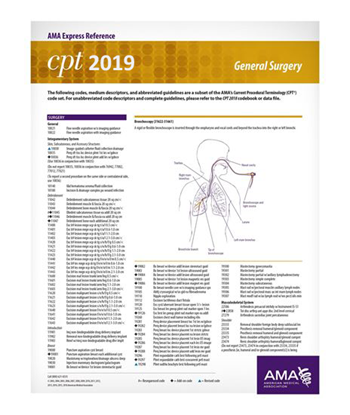 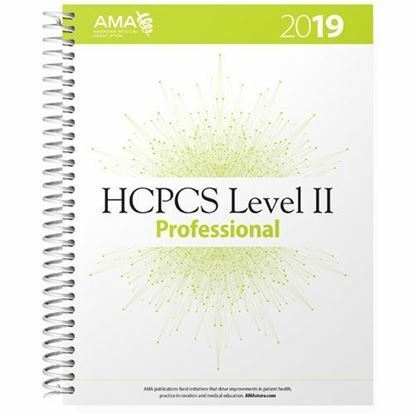 AMA 2019 Physician's Professional bundle in spiral format at huge discount including CPT Professional 2019, ICD-10-CM 2019: The Complete Official Code Book, and HCPCS Level II 2019. 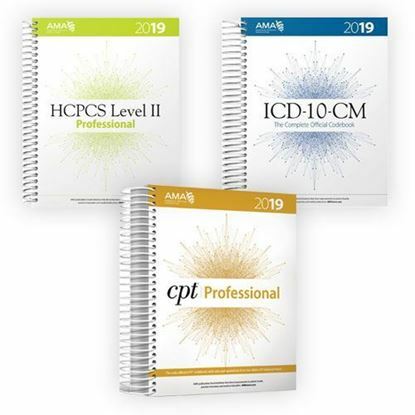 AMA Physician Official Code Bundle 2019 including HCPCS 2019 Level II Professional Edition and ICD-10-CM 2019 The Complete Official Codebook with Guidelines at discounted price. Coding Materials is a leading health services business that is your source for top industry coding, billing and reimbursement. 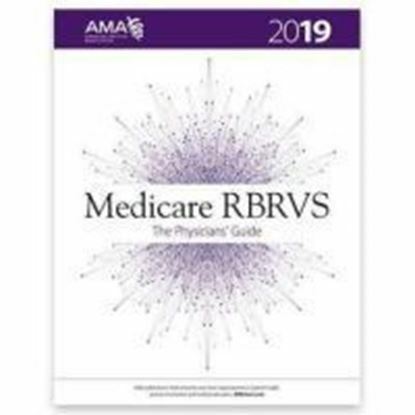 It includes serving the broad health market, including physicians, health care organizations, payers and government. 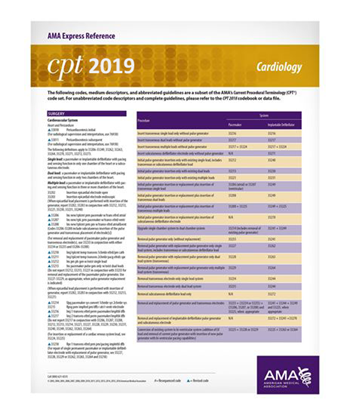 We provide help health systems in reducing costs and achieve timely and high revenue. 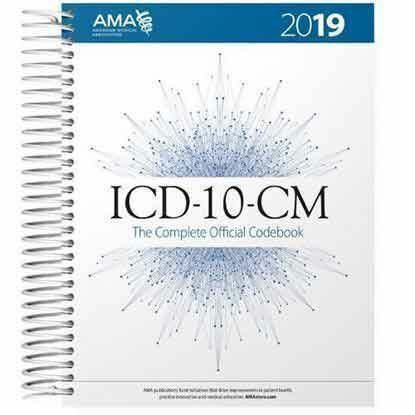 You can get all the codes, descriptions, guidelines, annotations, reference tables, colored illustrations, coding tips and clinical examples you need in AMA Coding Book which are available in spiral–bound and softbound format specially designed for speed and accuracy. 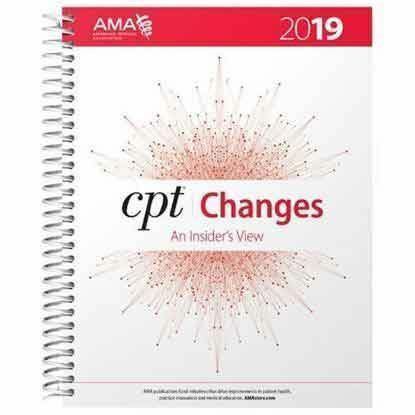 Healthcare sector is getting advanced with each passing year, new technologies are created and legal regulations are passed which affect the work of medical biller and coder. 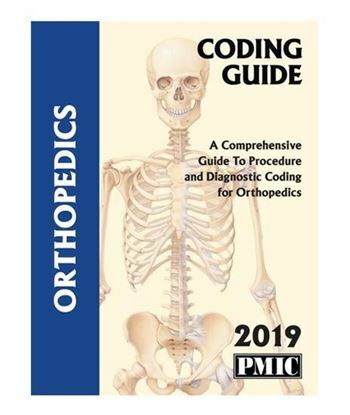 Coding Materials is a one stop shop solution for the ones who are seeking an online hassle free source for obtaining Medical Coding and Billing Book. 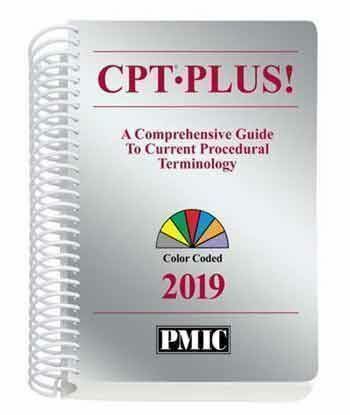 Our customers all over the world have trusted us for their needs for Medical Coding Books, Software, Charts and various Reference as well as Specialty coding products. We carry an extensive range of Discount Medical Coding Books in association with top brands including OPTUM, AMA and PMIC. 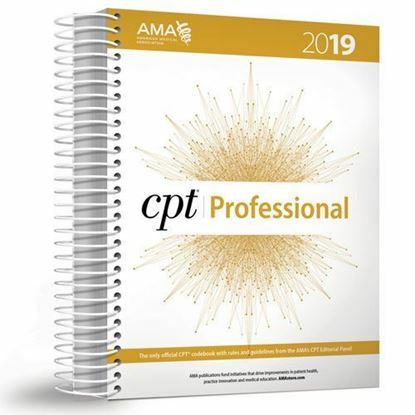 Our customers ranges from Individual practices to Fortune 100 companies, Local, State and Federal governments, Universities, Hospitals, Software Developers, and major Medical Insurers who take benefits from the Best Medical Coding Books we provide. 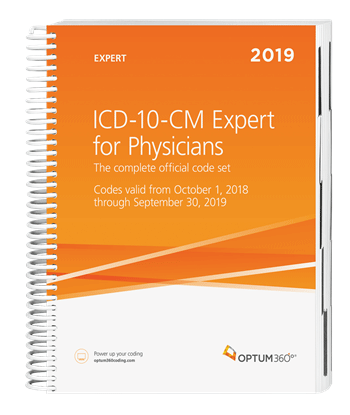 You can get your hands perfect on ICD-10 Codes and HCPCS with Optum Coding Book that we provide at unimaginable prices. 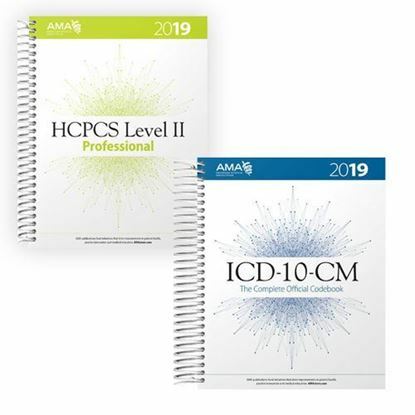 We even offer various ICD-10-CM bundles at exclusive prices making your coding experience a journey of learning. Our billing software will help you get faster payment turnaround, improved cash flow, fewer denials & errors, Lower cost, and full compliance with new regulations. 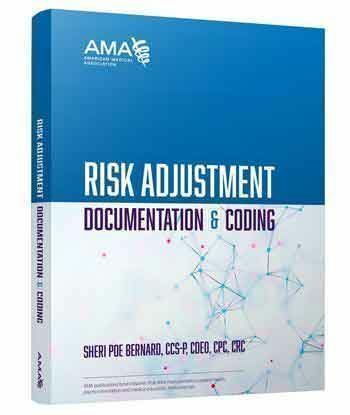 The greatest advantage is that we provide secure payment gateway making your payment experience seamless and safe. 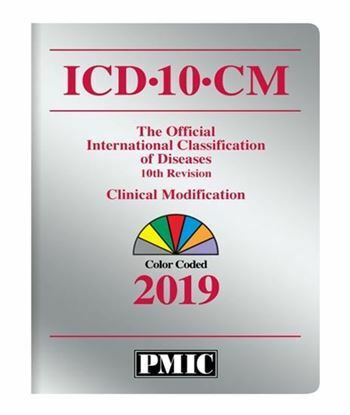 Without any further delay place your order now to become a Medical Coding and Billing nazi and improve the experience for your patients, your staff, and your physicians.